Alibaba is this Chinese company that is basically eBay and Amazon and a bunch of other ecommerce things joined together to form one consumer powerhouse. It’s the 3rd biggest Internet company in the world based on market cap, behind Facebook and Google. It’s legit, and it went public today. Expect to hear a lot about it because it’s apparently the real deal. You know what else is the real deal? This guy’s head. I mean that is one serious noggin he’s got on his shoulders. 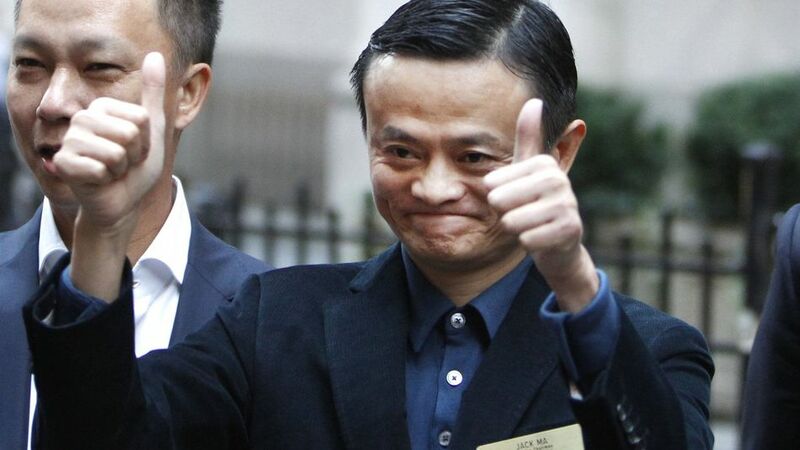 Jack Ma, founder of Alibaba, made history today. He’s worth about $13 billion after taking Alibaba public today, but he also made history today too I think. Because I don’t think anyone else in the world has a head like that. Look how wide it is! Even for China that’s natural. Usually you’re either like 9 feet tall or 600 lbs. 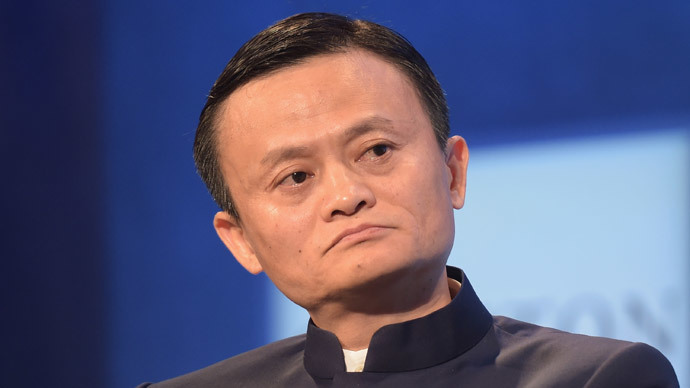 Not this guy, Jack Ma got the luck of the draw with this head. It looks like when you film a video on your phone vertically and stretch the picture widescreen when you go horizontal. Impressive to say the least. He’s gotta embrace that though, right? He has every reason to have a big head, quite literally. His head looks like Hey Arnold and he just took one of the biggest companies in the world public today. Being worth $13 billion and having a watermelon head are grounds for arrogance and insolence I’d say. Must be pretty smart with that thing AMIRITE?! But good lord man get that thing checked out you’re gonna hurt someone, man!